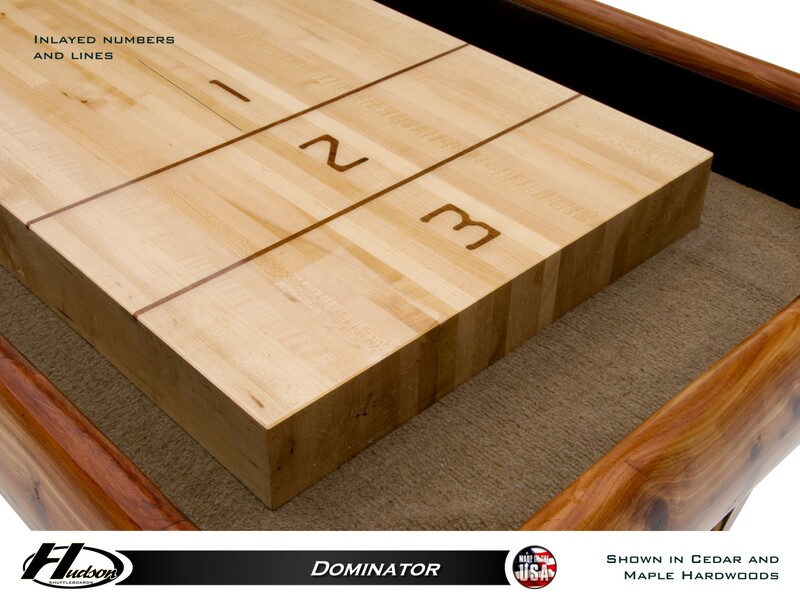 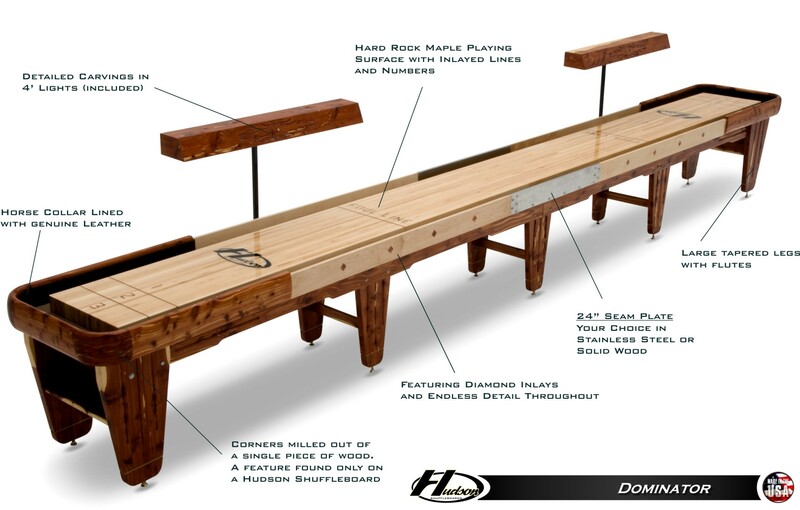 As one of the finest shuffleboard tables in the industry, the 12' Dominator features a superior attention to detail and one-of-a-kind construction. 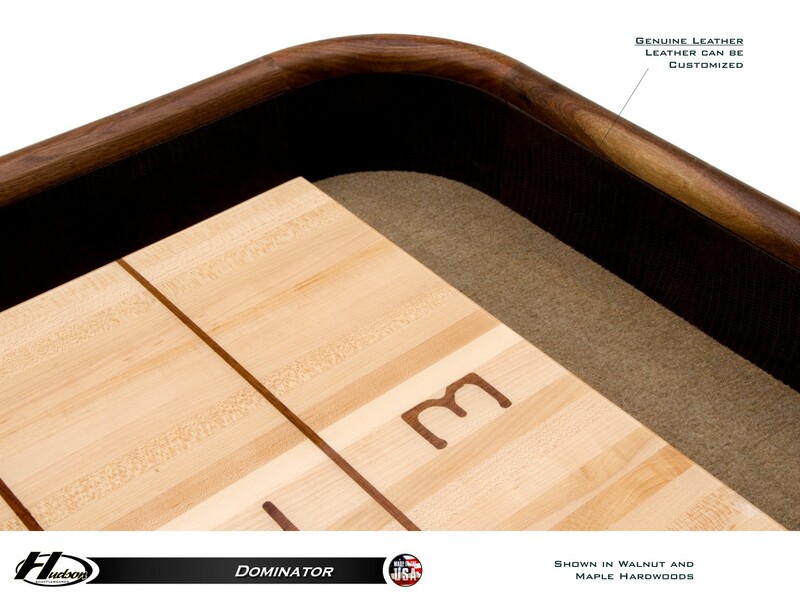 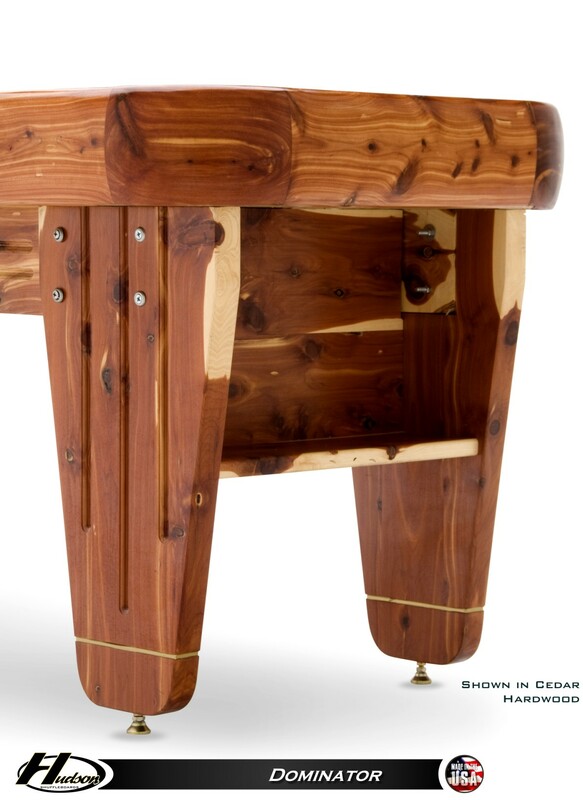 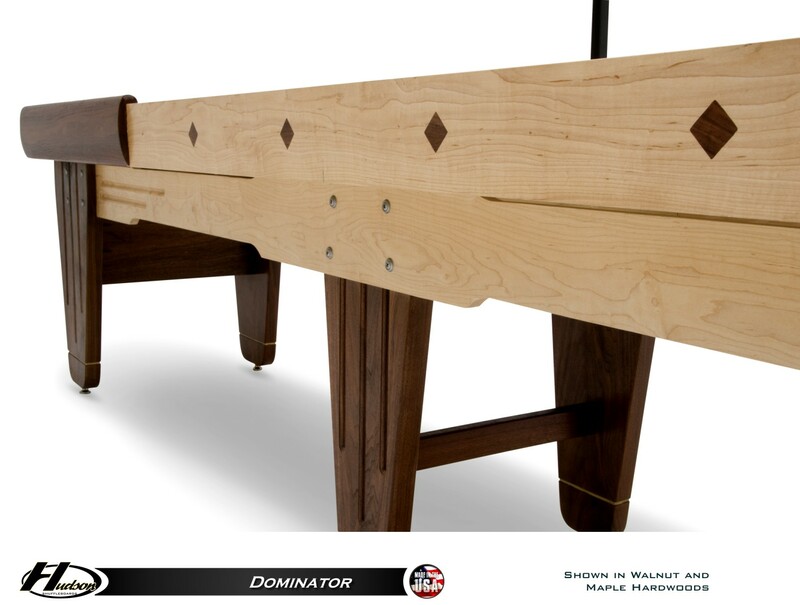 Entirely custom made in the USA, the Dominator is set apart from the rest by its detailed carvings on the legs and its 5-piece horsecollar milled out of single pieces of wood.This horsecollar is entirely unique to Hudson because most shuffleboard horsecollars only simply add additional trim pieces on top. 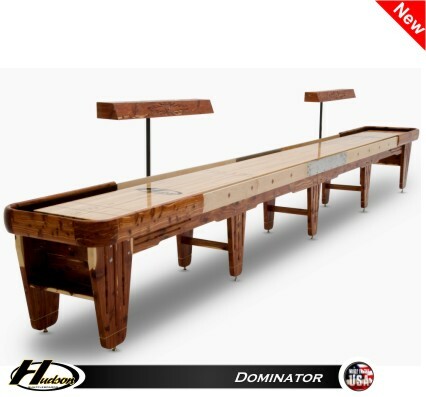 Like other Hudson tables, the Dominator has a playfield constructed of Select kiln dried Hard-Rock Maple topped with Hudson's exclusive Polymer Finish.This shuffleboard table is also made completely out of solid wood, giving you a bold and powerful look.These woods include cedar, walnut, oak, maple, cherry, mahogany, and poplar. 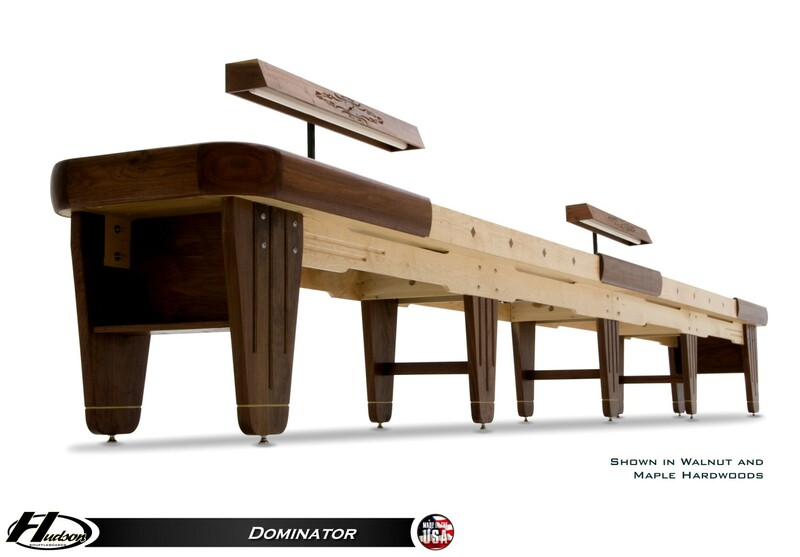 Give your entertainment space a true statement piece, and order the Dominator today! 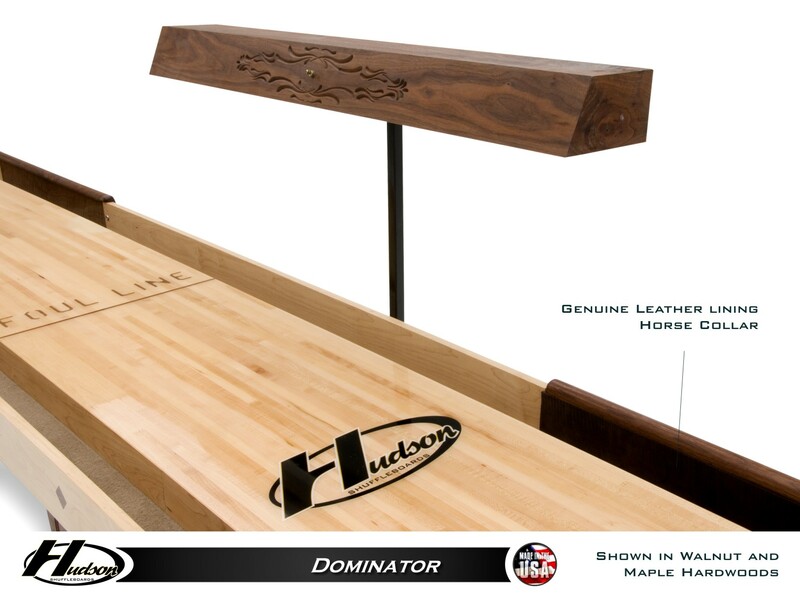 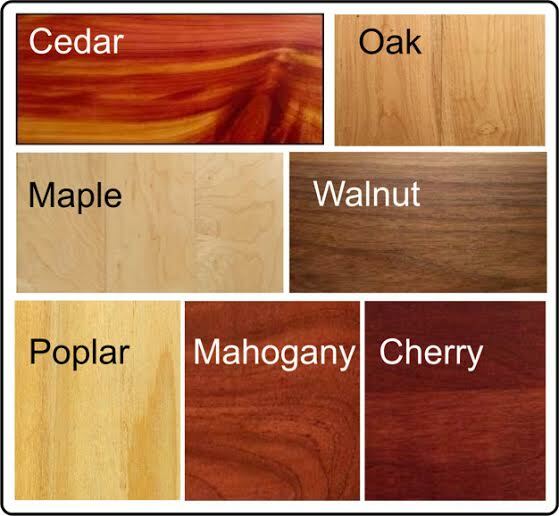 The playing surface is constructed of Select kiln dried Hard-Rock Maple and topped with Hudson's Polymer Finish (lifetime warranty).